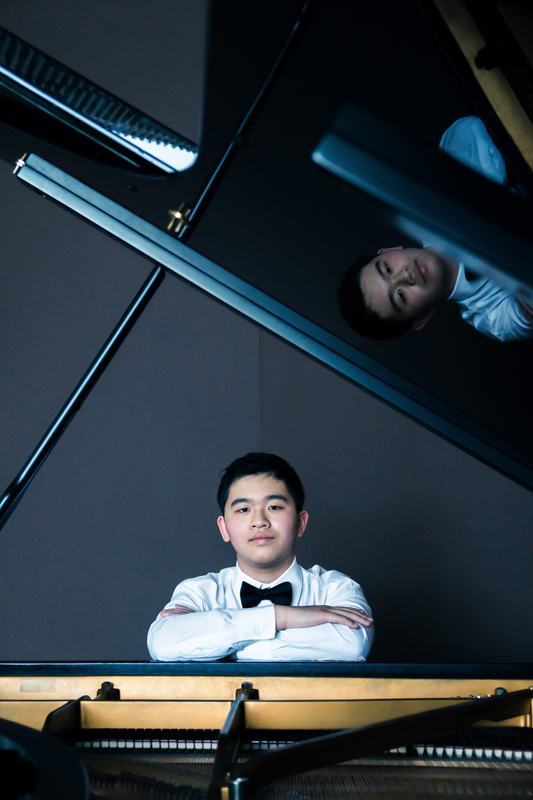 At 11, JJ Bui was the grand prize winner of the CBC Piano Hero Contest. At 12, he was one of the thirty hottest Canadian classical musicians under 30. Hear him now (while you still can) at age 14 at The Clock!